Since 1882, Miller's Jewelry has been leading the Gallatin Valley with stylish Montana Sapphire and Montana Yogo Sapphire jewelry. With an exquisite selection of sapphire rings, earrings, bracelets, and pendants let one of our personal jewelry consultants help you find your piece of Montana. Miller's Jewelry also carries a fine selection of quality diamonds, colored gemstones, and Waterford Crystal. 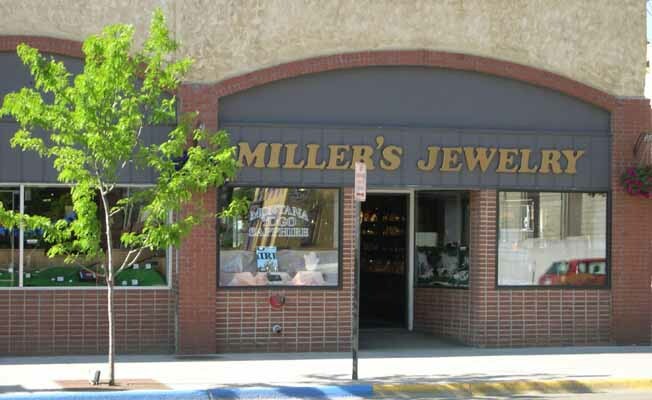 Along with our in house repair department, Miller's Jewelry is truly Bozeman's hometown jewelry store.